So we know what Roses symbolize, but what about your other favorite flowers? Take a look and see! go to gallery of pictures for that flower. 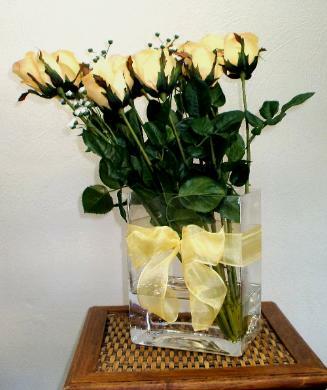 arrangement to display lovingly in your home. to detail. 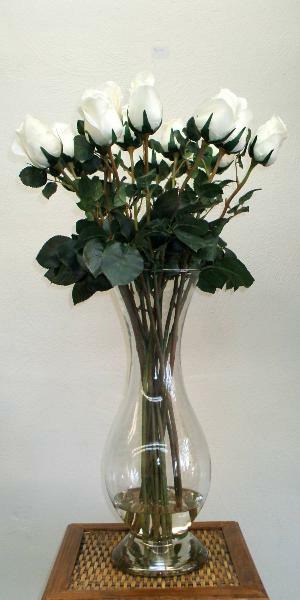 We also have available "Real Touch"
can be added to your bouquet if you so choose. 2. Is my date available? 3. What is your design style? 4. Is there a charge for a consultation? a consultation, we do not. little as a months notice. 6. What flowers are in season?